Brad’s passion for real estate began at an early age as he comes from a family of local developers. Being raised in Springboro his entire life he has seen the growth throughout Dayton first hand. He prides himself on being detail oriented, transparent and using his analytical skills to ensure his clients feel comfortable throughout the selling process and get a fair deal. Brad graduated from the University of Oklahoma in 2008 with a Bachelor of Arts degree and continued his education by attaining his MBA. From there, Brad worked for a Fortune 500 company in the oil and gas industry in Oklahoma until his love for the Dayton area brought him home. Brad graduated from Springboro High School and still resides in Springboro with his wife and three young boys. 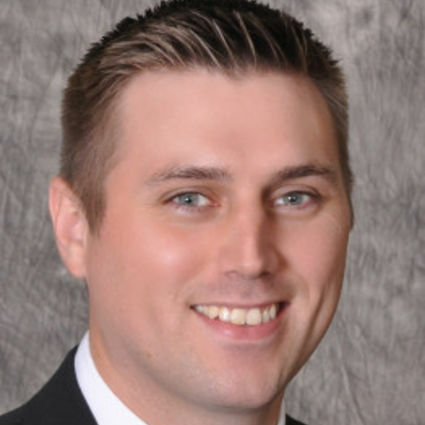 He turned to real estate when he moved back to the Dayton area in 2013, joining the team as our REO Manager. Not long after joining the team Brad made a further commitment to real estate, receiving his license in July 2014, and officially joining the Tim Hall Team as a Listing Specialist. Outside of real estate, Brad enjoys spending time with his family and friends as well as coaching his sons’ sports teams in local rec leagues.